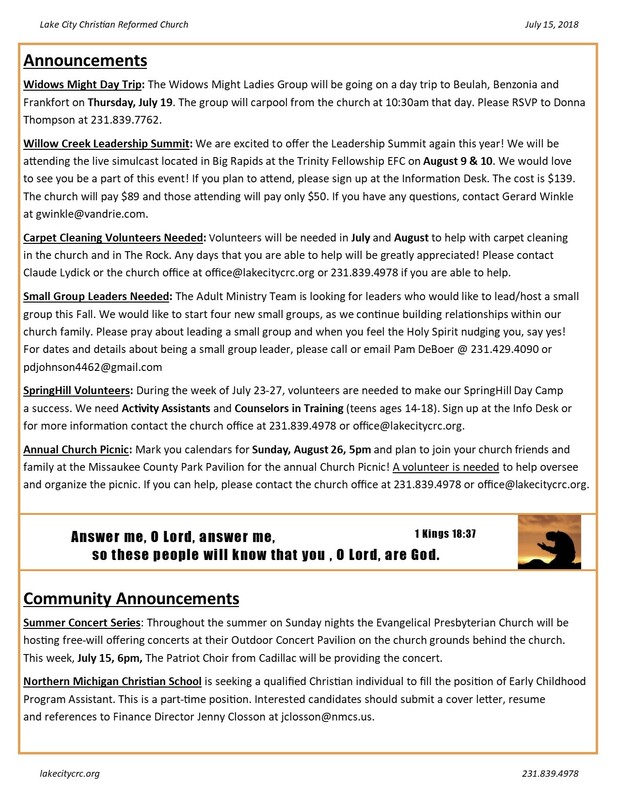 Click the image to view this week’s bulletin. 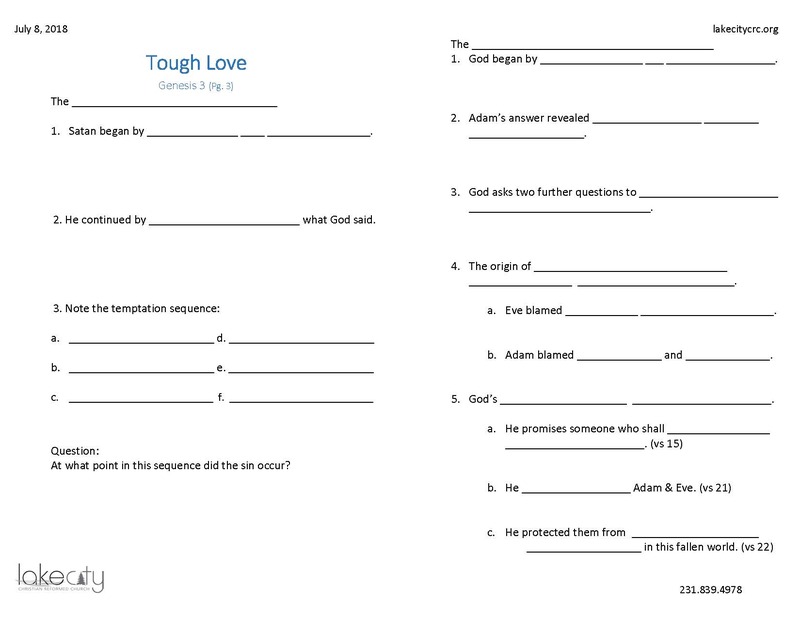 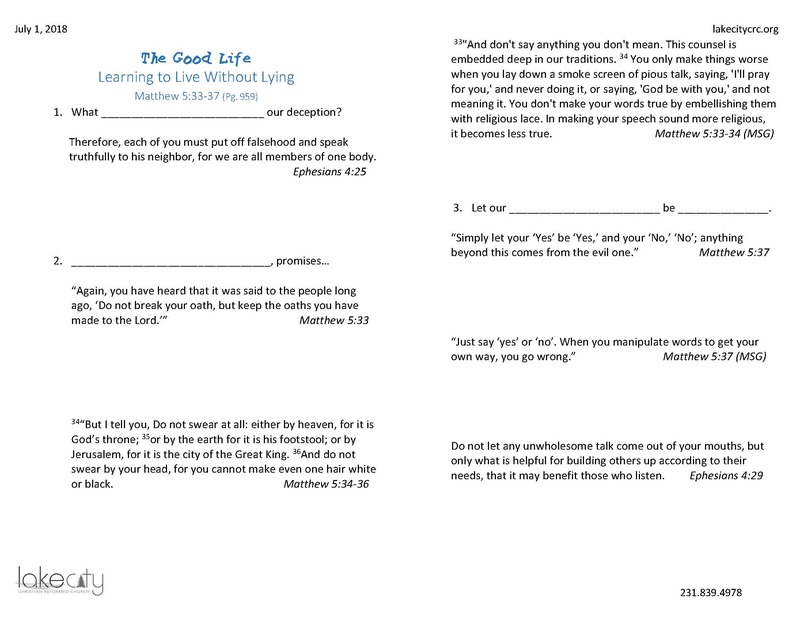 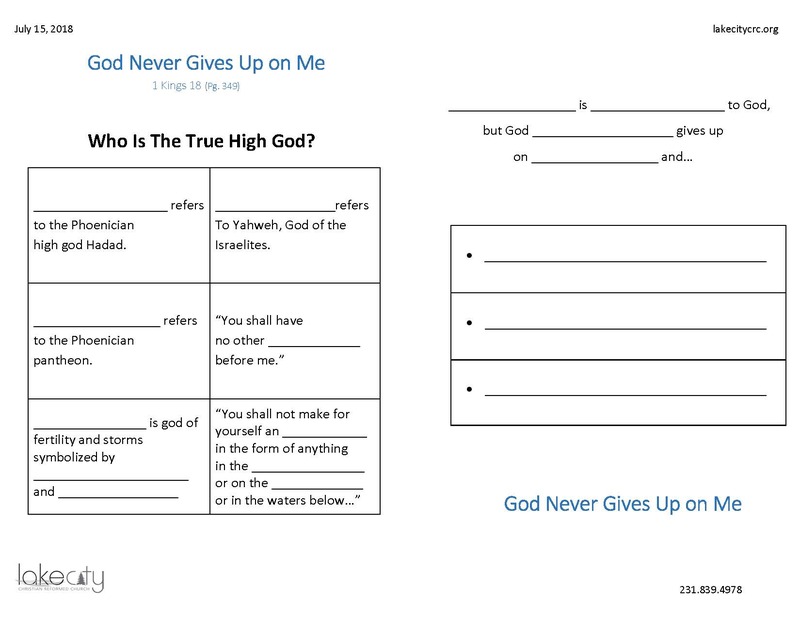 Click the image to view this week’s sermon outline. 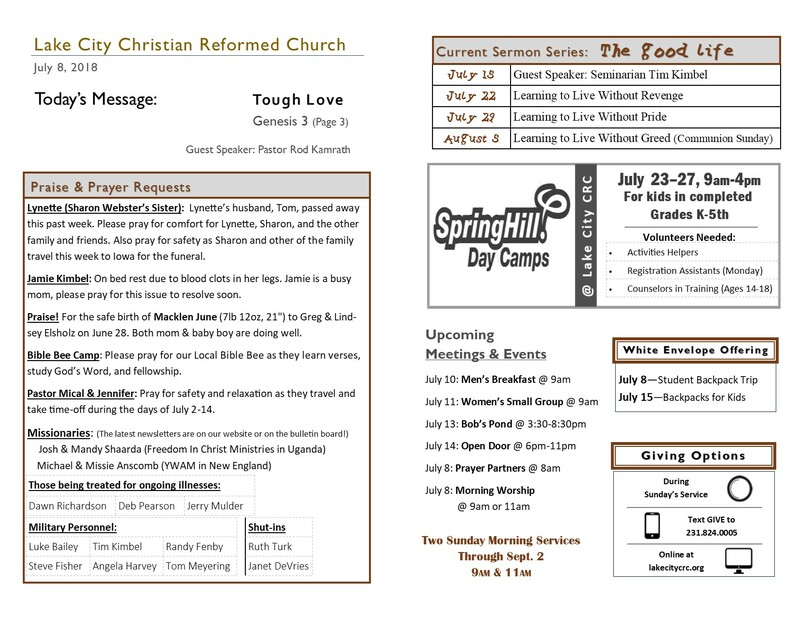 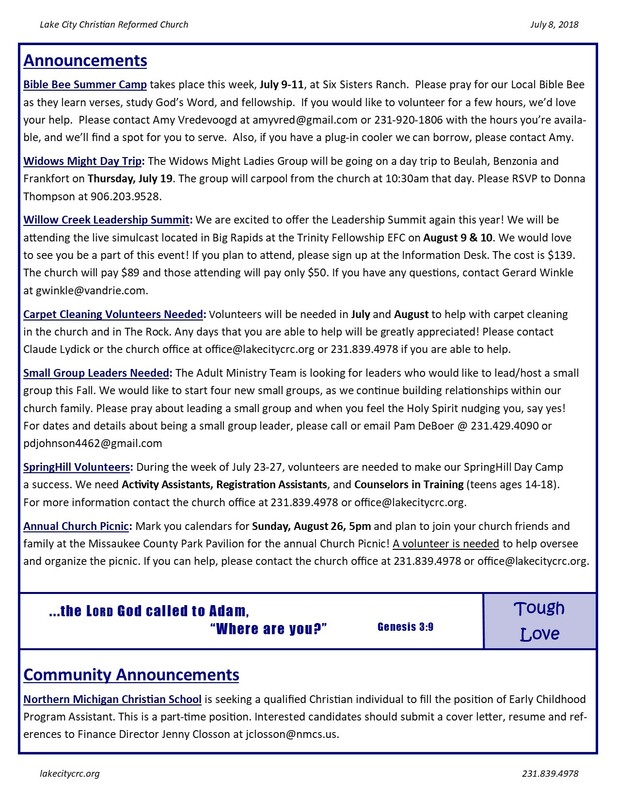 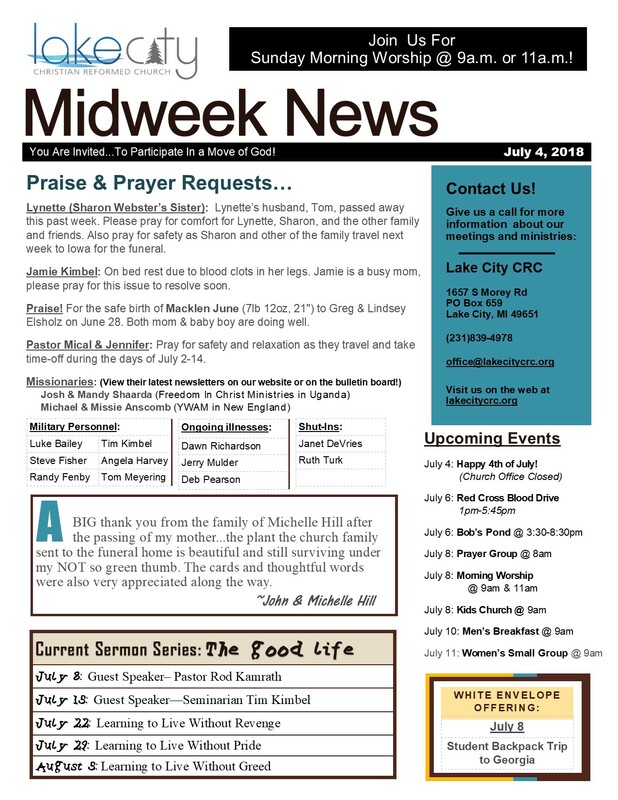 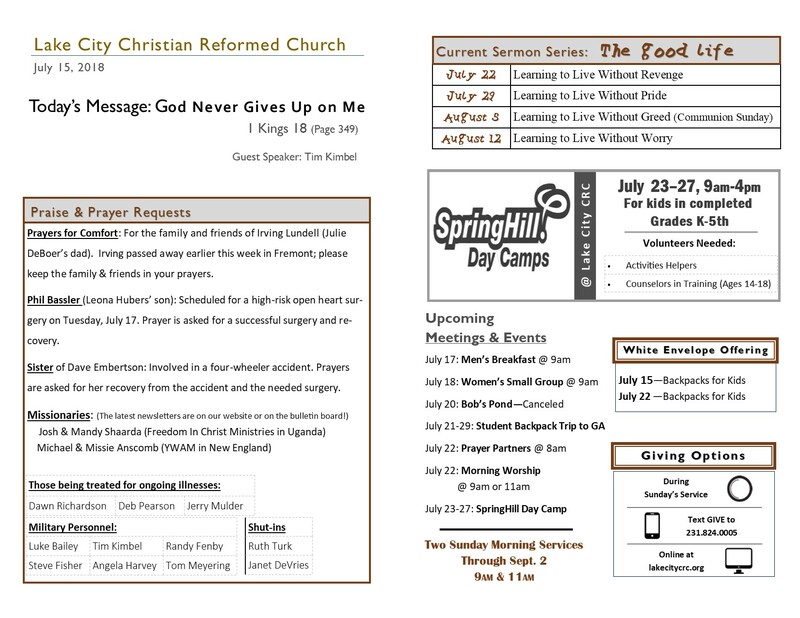 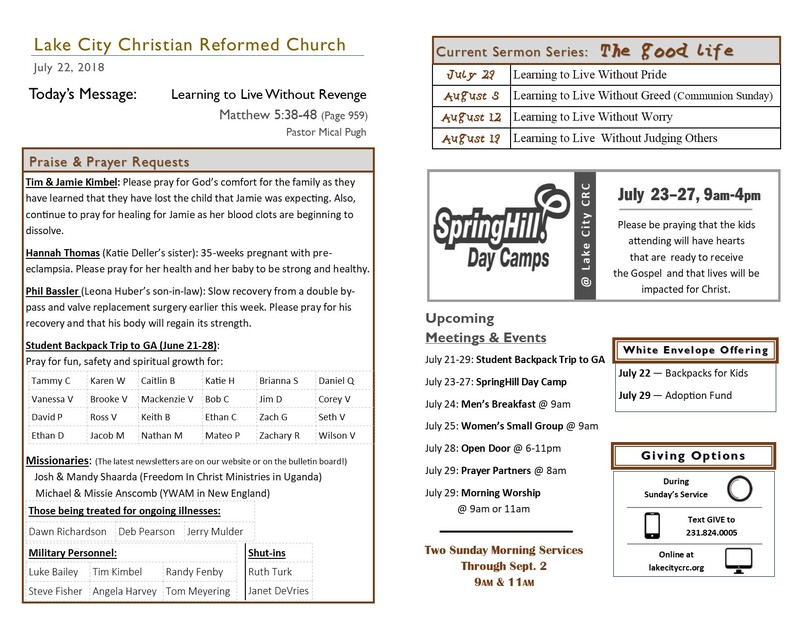 Click the image to view this week’s bulletin insert. 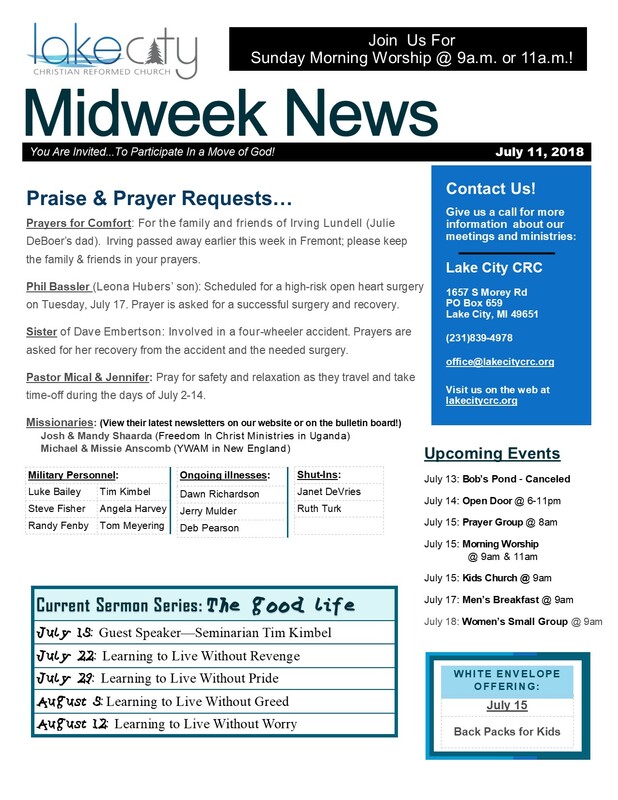 Click the image to view this week’s Midweek News.